Three months is a long time to miss school for any student but especially when you are in those critical years leading up to important exams. So this winter those sponsored children who are in years 7 – 9 have been “treated” to extra lessons during their winter holiday to make up for some of the learning they lost during last year’s strike. 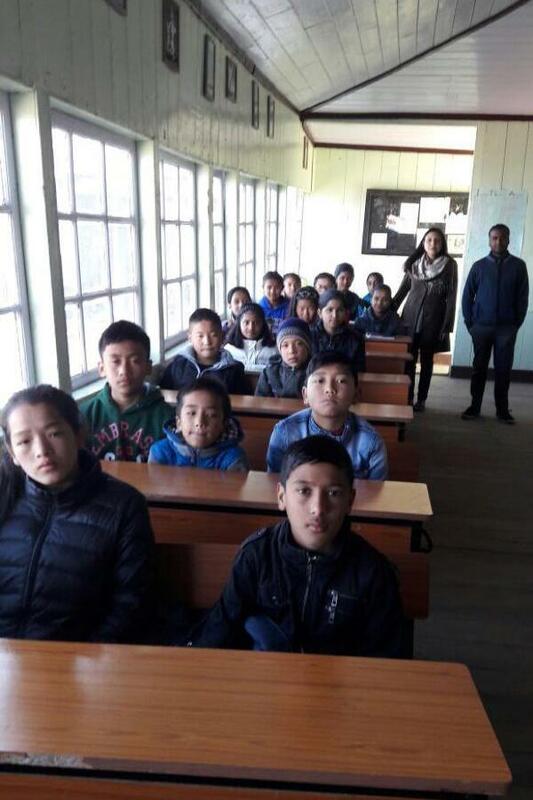 Wrapped up warmly as there is no heating in the classroom, they made their way down to the school hall at Mahatma Gandhi school for extra tuition in maths and english.